November marks the 100th consecutive month that the Children of Inmates, Inc. (COI) leadership team has been meeting together on the first Thursday of the month. 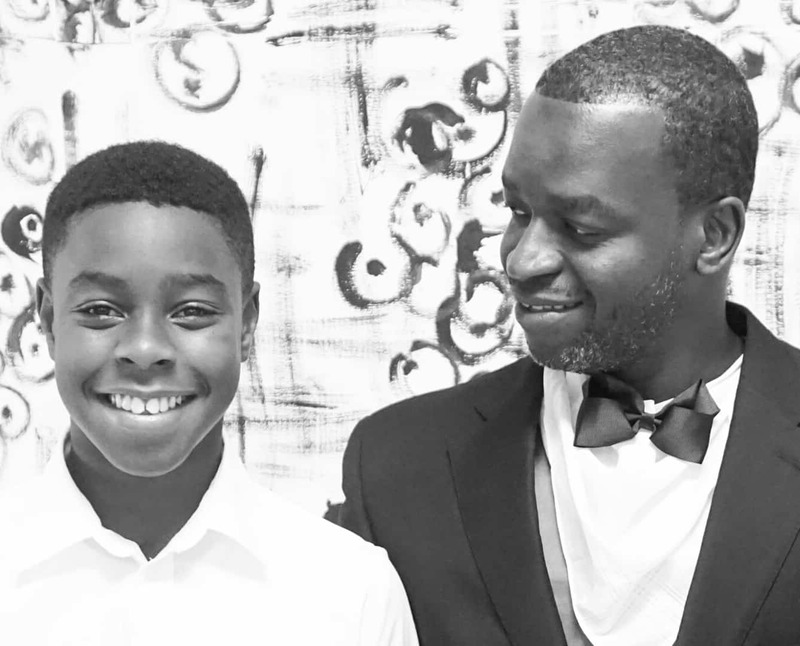 Over the last 8 plus years, our COI team has worked together to find practical solutions to some of the challenges facing children who have incarcerated parents, such as low self-esteem, poor mental health, lack of bonding/attachment to their parents, and poor school performance. We have worked with over 2,500 hundred children and 700 incarcerated parents. What our team has learned is that our COI families need practical solutions and compassion. 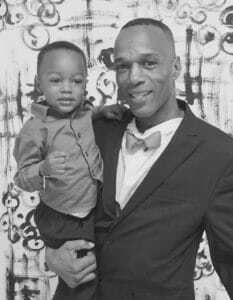 One practical solution is our bonding visit program developed to help children strengthen their parental bond with their incarcerated parent. Last Friday COI hosted a very special bonding visit at Charlotte Correctional Institution. This bonding visit had a “Homecoming/Football” Theme complete with formal attire–a first in the State of Florida. After homecoming pictures, dancing, and lunch, we watched the football-themed movie “Rudy”. Some fathers and sons met for the first time or became reaquainted after a very long time. Some older boys had the opportunity to talk to their dad about life issues. Something they would not have had an opportunity to do. We had lots of fun and shed lots of tears. The work that our Cambodia Mission Teams have been doing alongside Cambodian Care Ministries combines practical solutions and compassion, as well. Last summer when we conducted our mobile medical clinic at the Light of Future Schools, our nurses treated many of the schoolchildren for foot injuries and infections. After cleaning, disinfecting, and bandaging the wounds, the nurses found that the kids had no shoes to place over their bandages to properly protect their feet. 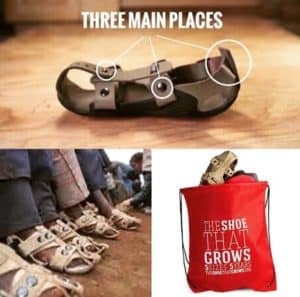 We realized that if we bought some children a pair of shoes to protect their feet, we would need to provide a pair to all of the schoolchildren. They all walked around barefoot or in flimsy flipflops that they jumped in and out of throughout the day. Learning about The Shoe That Grows has provided us with a solution to address a problem these schoolchildren face. 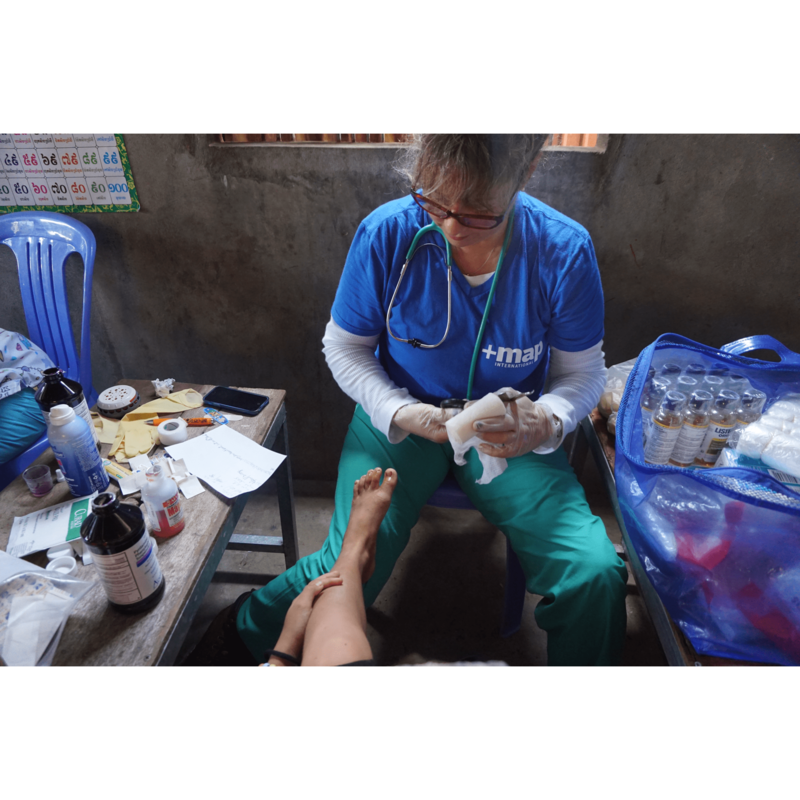 For our Cambodia 2016 Mission Trip, we plan to set up a foot washing station next to the mobile medical clinic. Every child will leave with clean feet in their new pair of The Shoe That Grows, having also received any treatment and bandaging their feet require. I already have some team members signing up to serve on the Shoe Team!